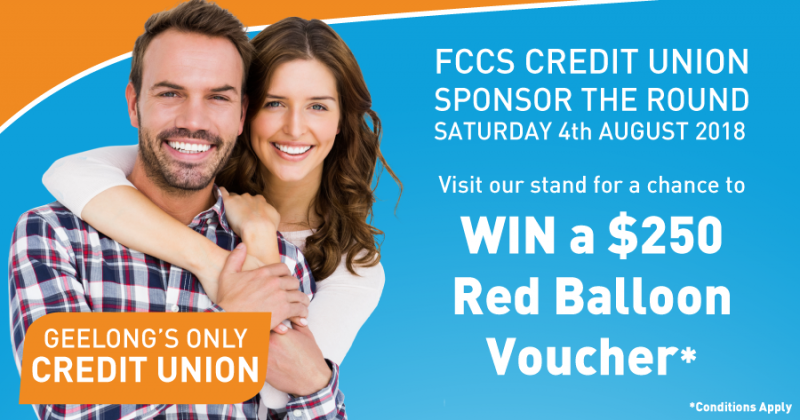 FCCS Credit Union is a proud sponsor of the Geelong Ammos. 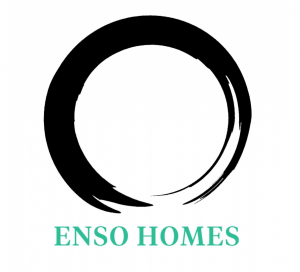 From 10am on Saturday 4th August we will be located next to the canteen giving club members the opportunity to talk to our wonderful team about how we can help players and supporters buy their first home. Why not drop in and talk to Craig, Dino, Janice and Vivien, and while you are there you can enter our competition to WIN a $250 Red Balloon Gift Voucher. FCCS is Geelong’s Only Credit Union. Make the switch to Customer Owned Banking.